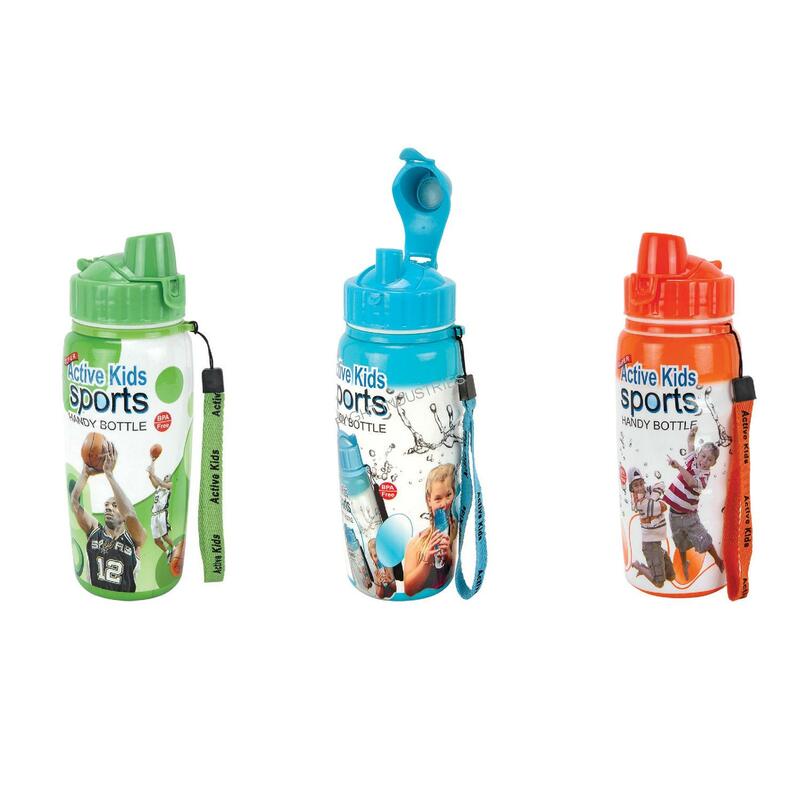 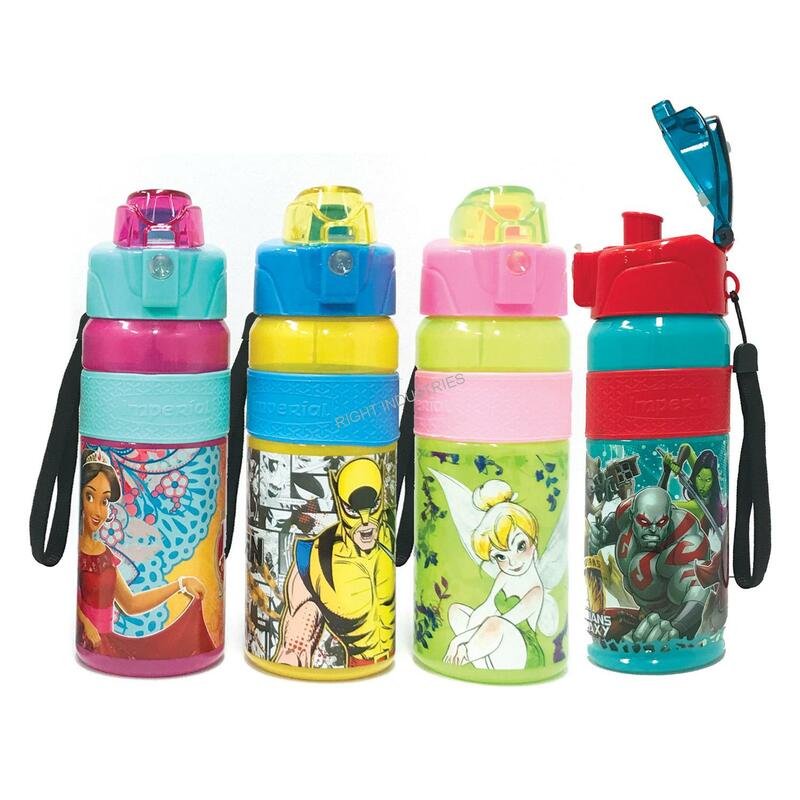 We can proudly say that we are the best safe Children water bottles manufacturer. 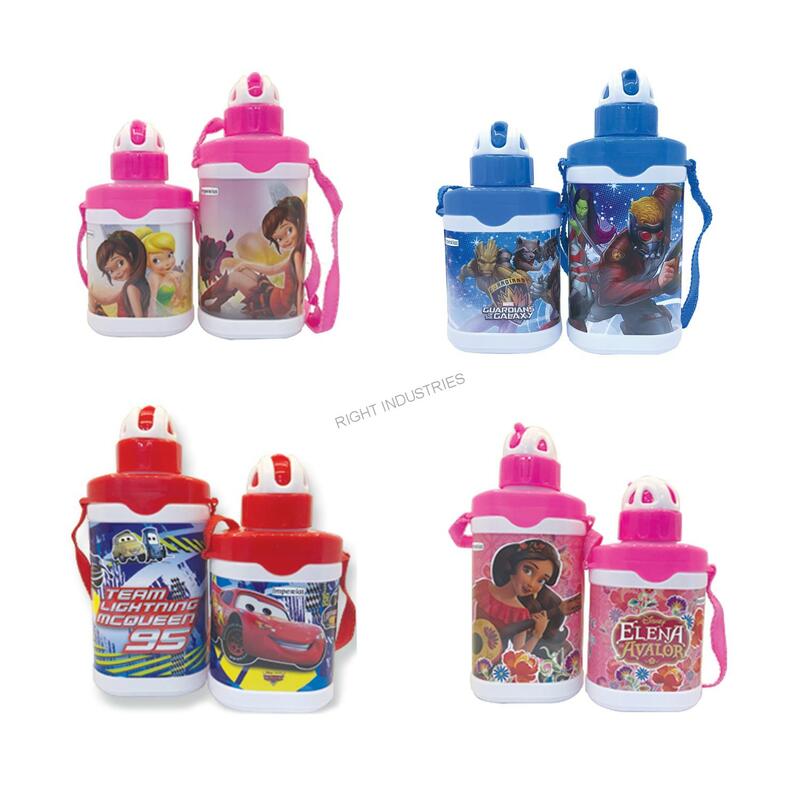 They are available in different shape and size. 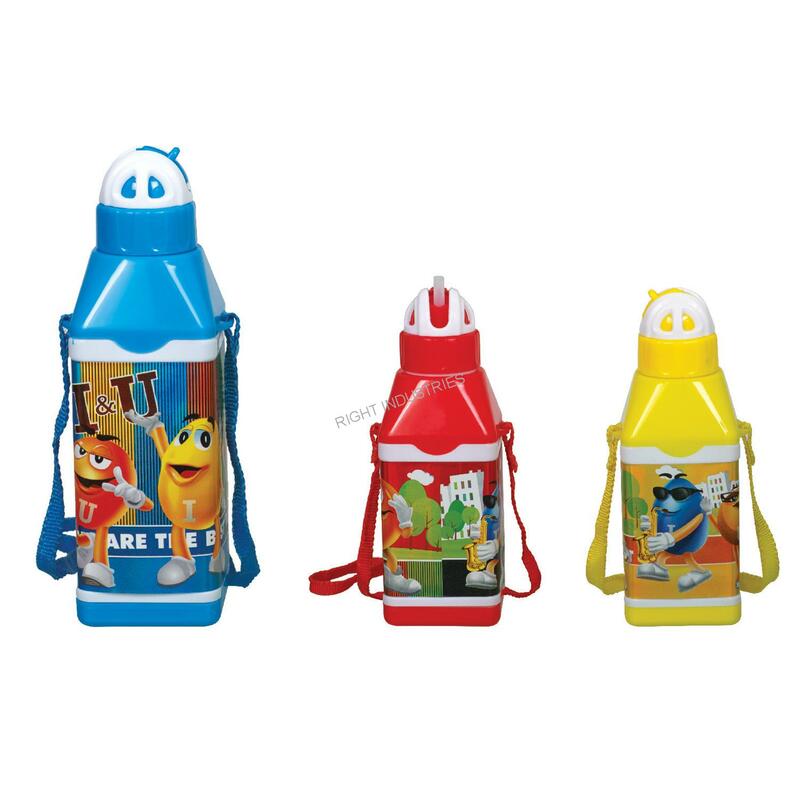 Twister, Kids masti, Charlie, Parrot are some of our in demand brands and most manufactured items. 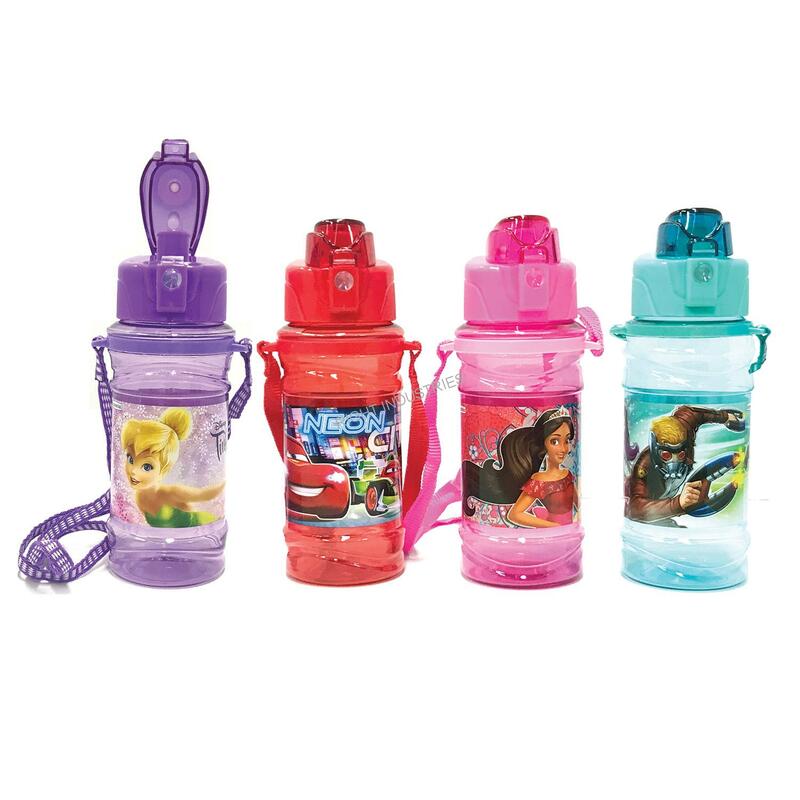 These bottles are ideal for school kids. 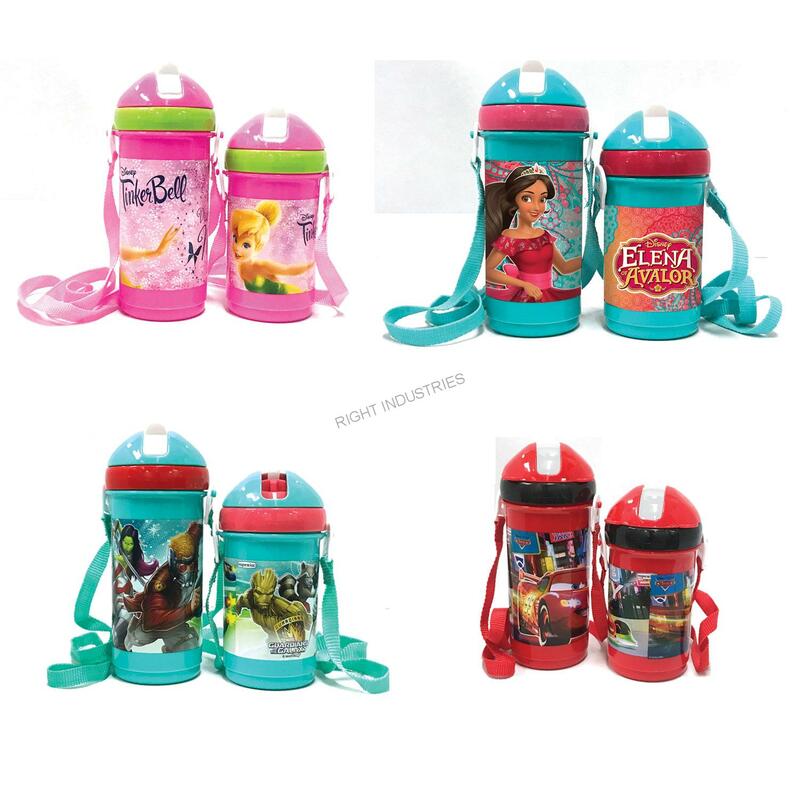 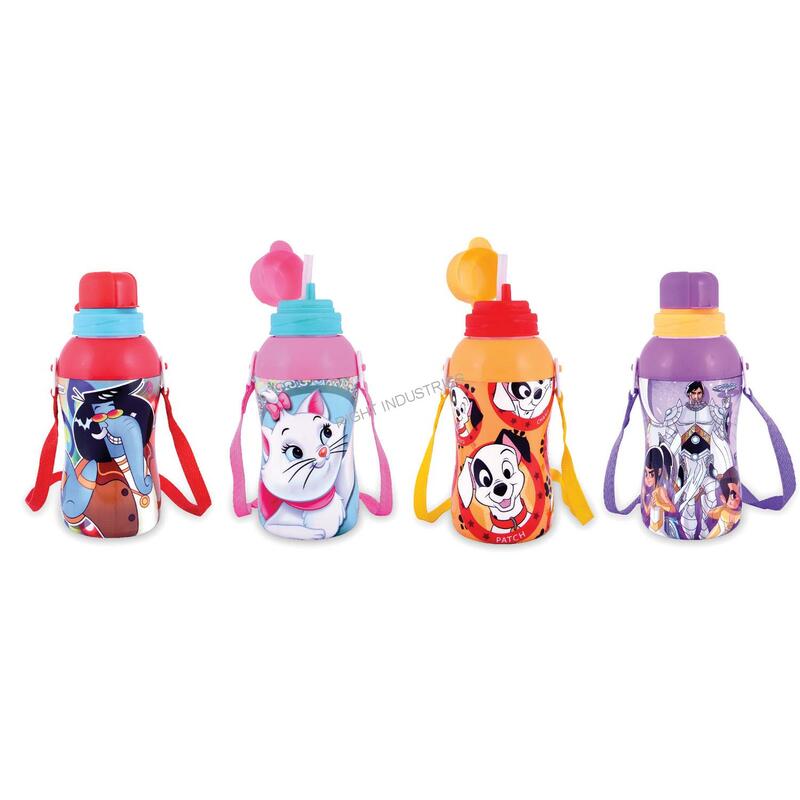 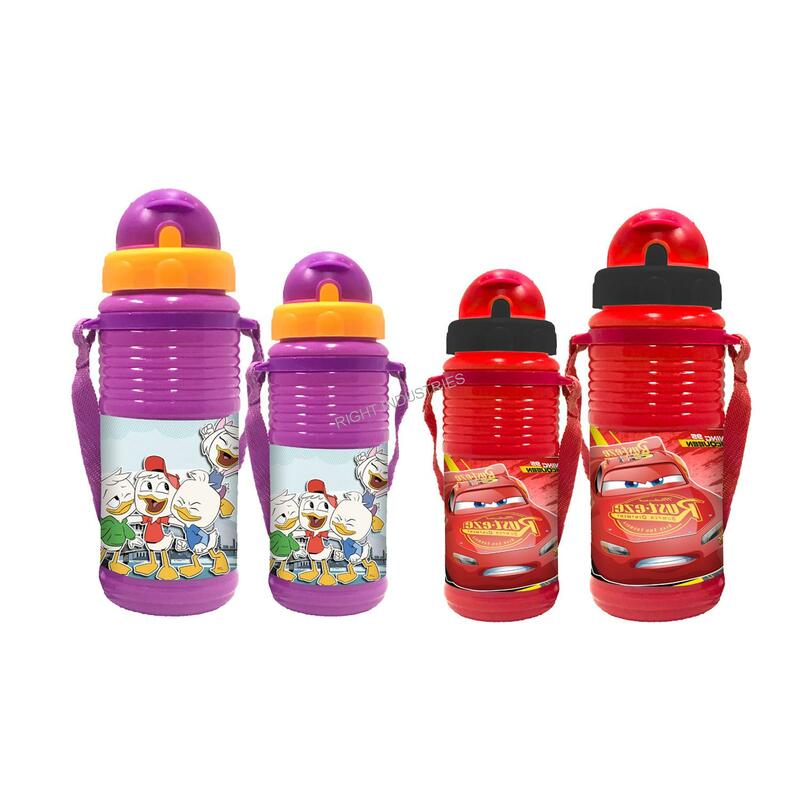 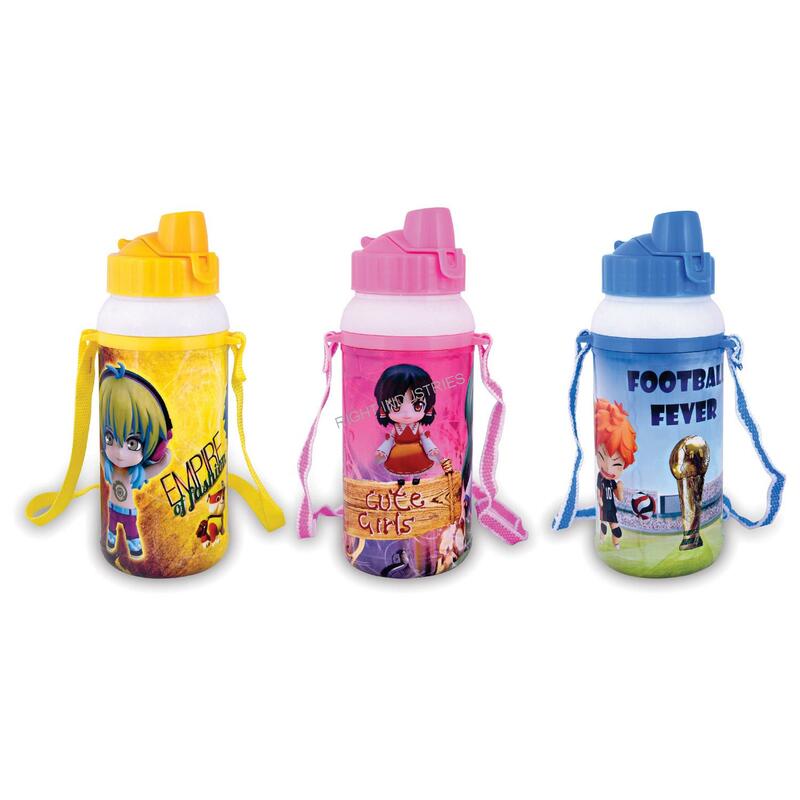 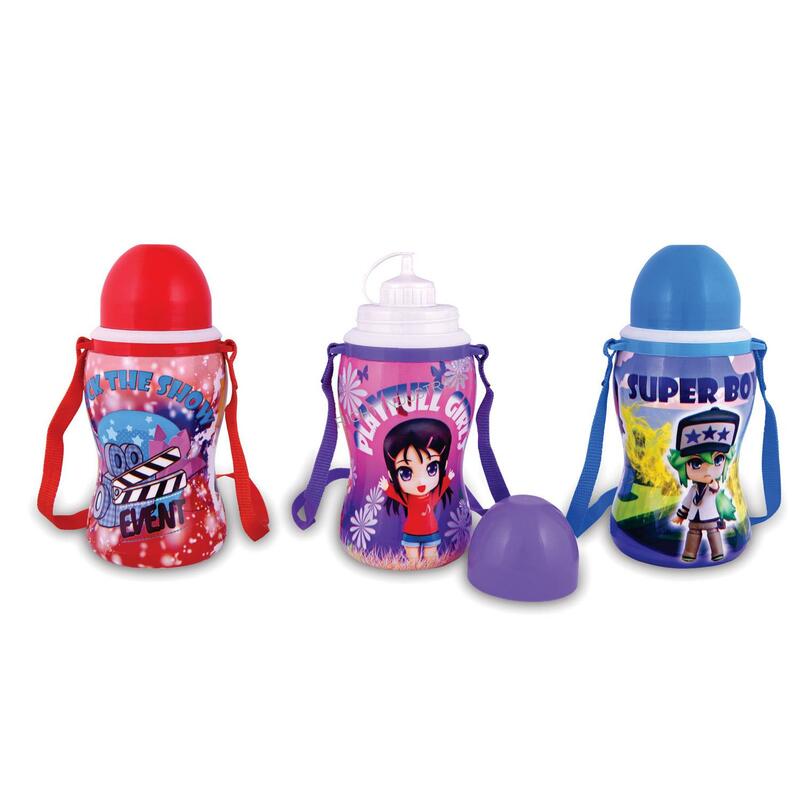 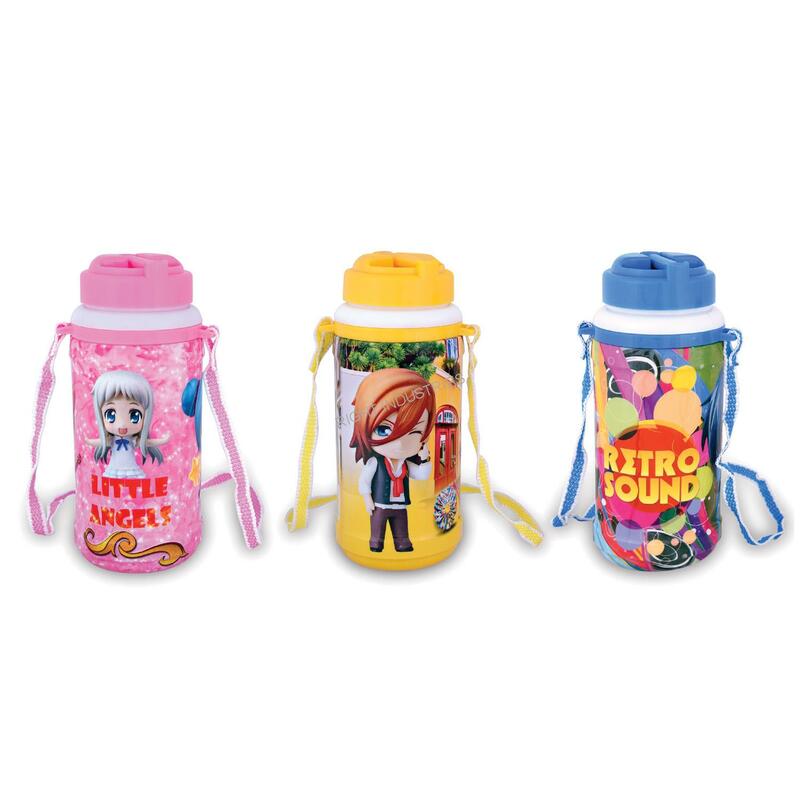 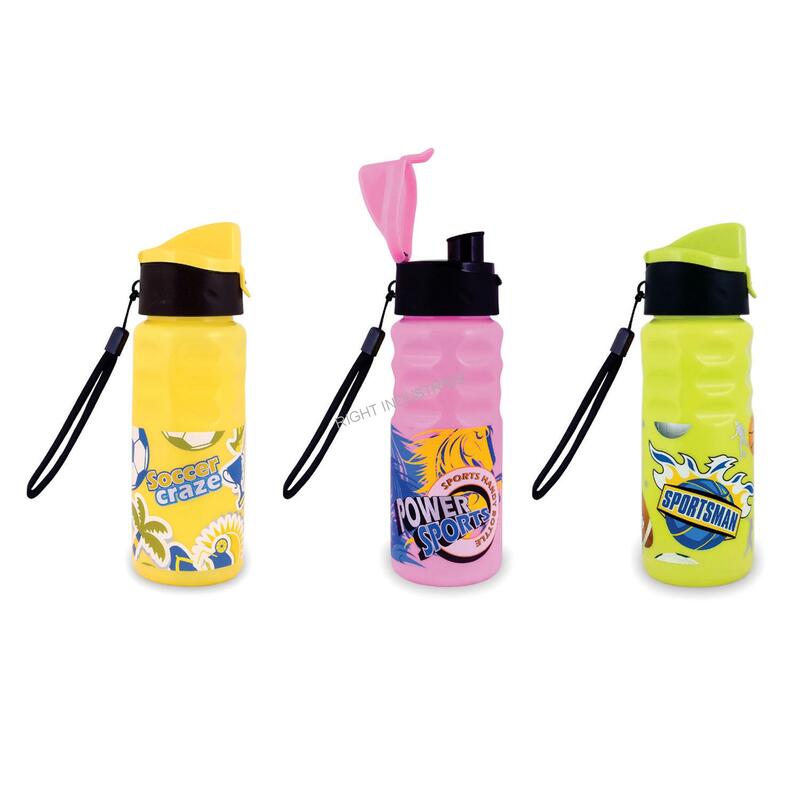 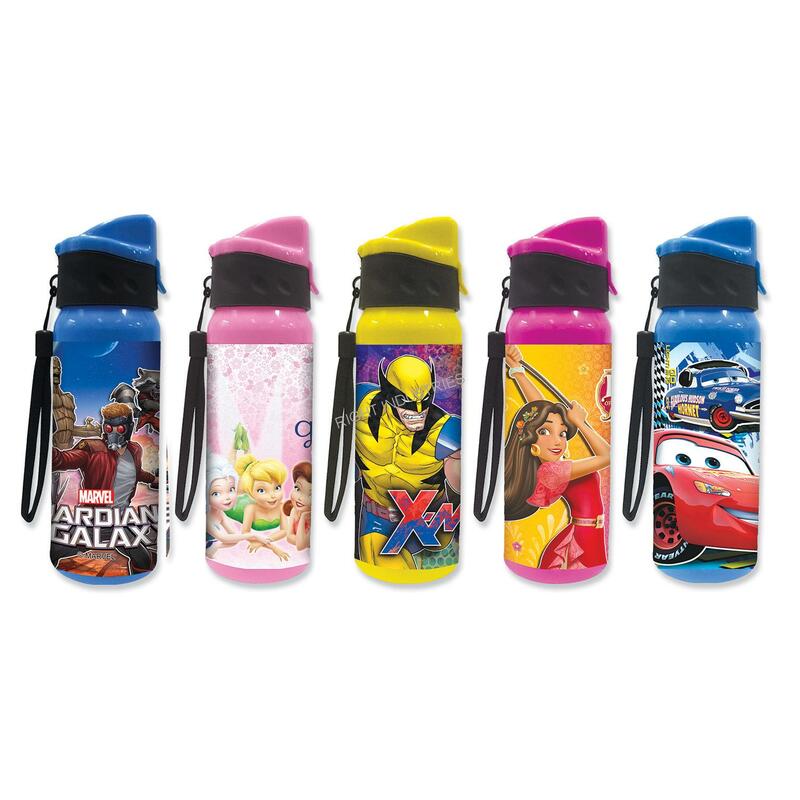 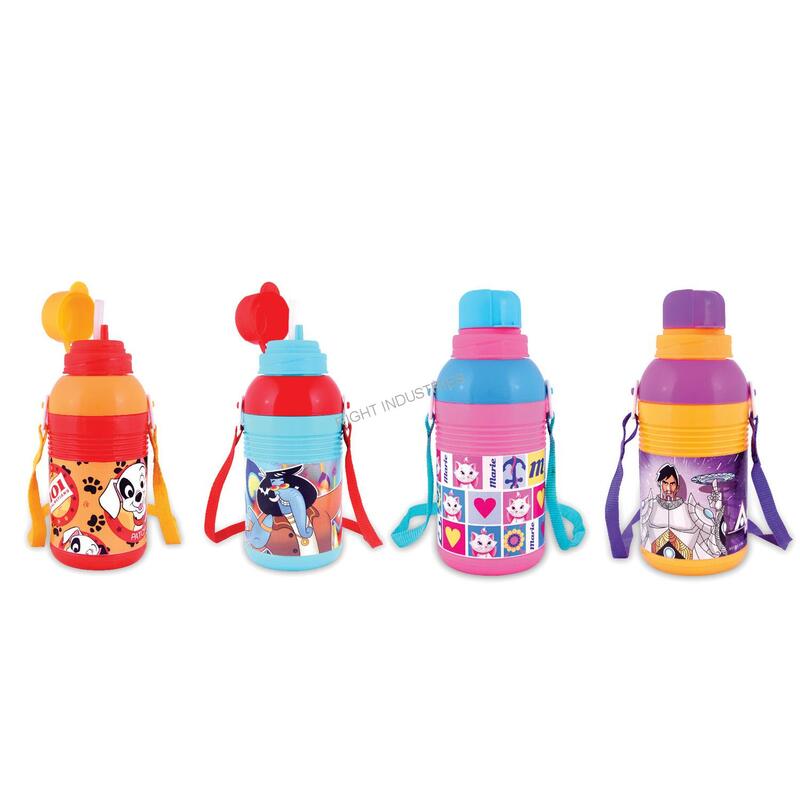 We design and deal in Disney and cartoon characters water bottles which kids simply love. 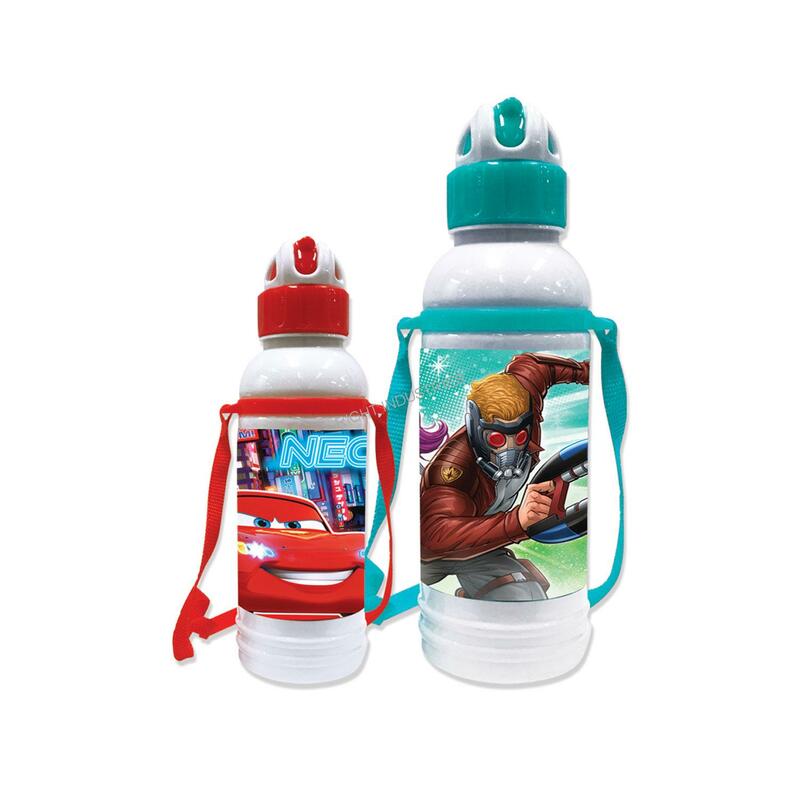 So if you are a wholesaler or distributor and are interested in reselling our products do get in touch with us. 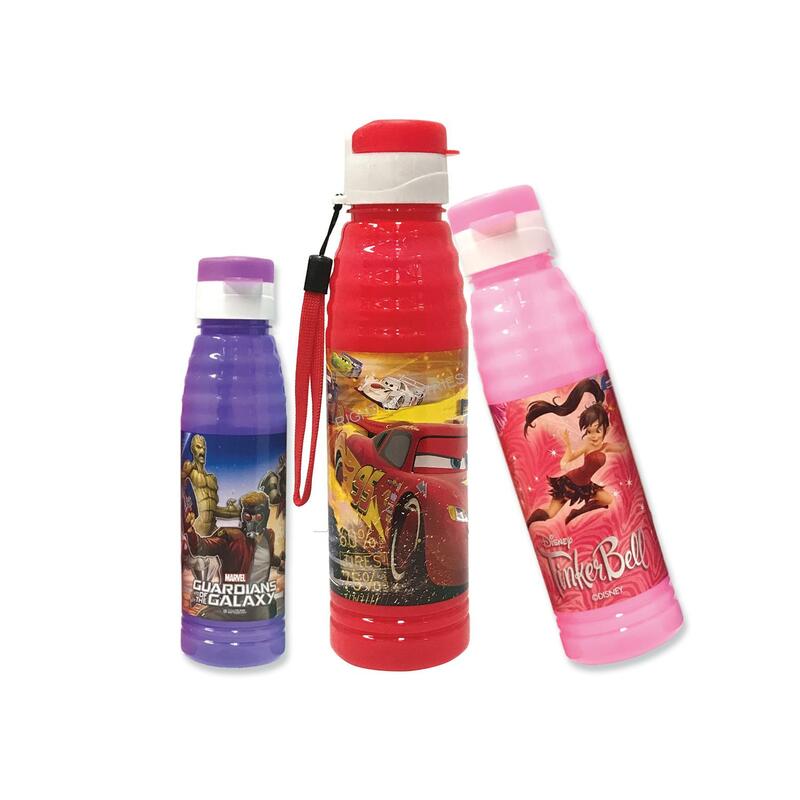 We serve and delivers our school water bottles across India through our dealer network.